As fencing contractors in North Devon which were established over 35 years ago you can rely on us to provide you with the security fencing you need. We supply and install all types of security fencing working throughout North Devon. 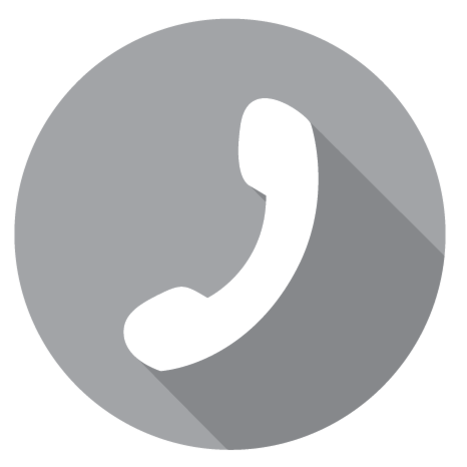 Our services are available for all types of jobs starting with the design all the way through to the final fix. We can help you with small repairs through to providing you with the complete security fencing solution. Who are our security fences for? You will find we install fencing and gates for a whole range of different people. 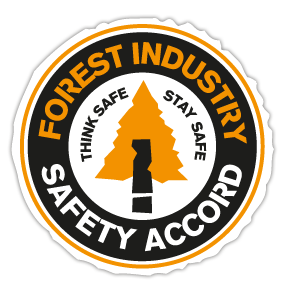 We have worked with local authorities, farmers and the agricultural sector, Equestrian centres, schools and universities, major building contractors, the retail sector, insurance companies amongst many others. Your businesses security is essential. 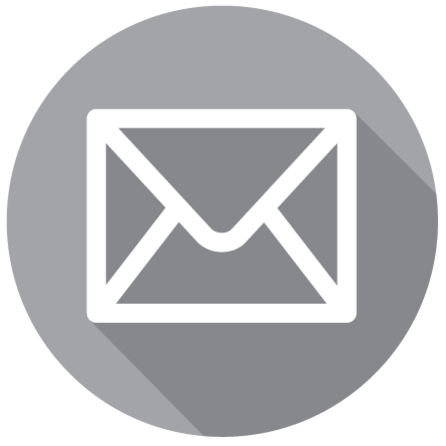 You'll find us to be an experienced and understanding team of professionals who can help you with your security fencing that will provide you with the peace of mind to relax when you leave your property unattended. 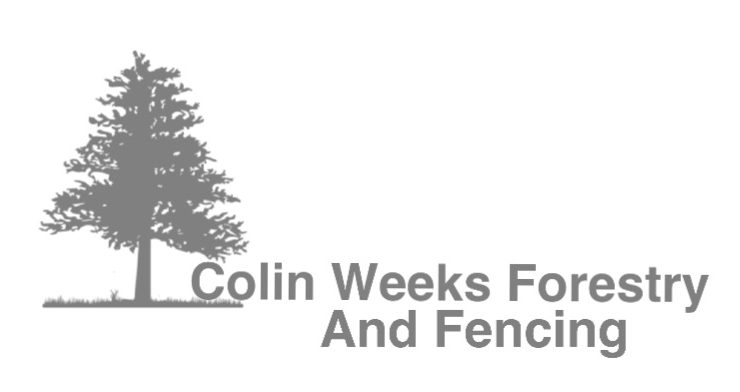 Colin Weeks Forestry and Fencing Contractors work throughout the West Country which includes Barnstaple, Exeter, Torquay, Plymouth and Taunton from our base in Chulmleigh.